Wedding dresses are no longer only found on perfectly-preened shelves in stuffy boutiques, you can now shop affordable bridal wear on the high street. And just because the price tag is low doesn’t mean these gowns aren’t more than worthy of your big day. If you are going for a bohemian bridal look, then look no further than Reformation Bridal Salon! 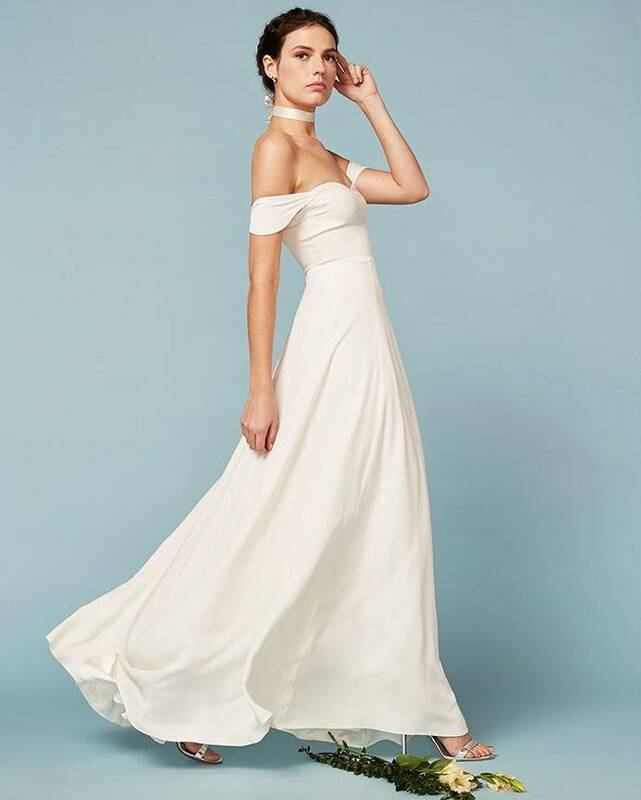 Known for its California chic day dresses, Reformation wedding dresses capture the same modern romanticism and look more current than the ones you’d find in a traditional shop. Reformation offers free ground shipping on all orders within the U.S., so take advantage of that and get us ship your order to your door at only RM10/lb!